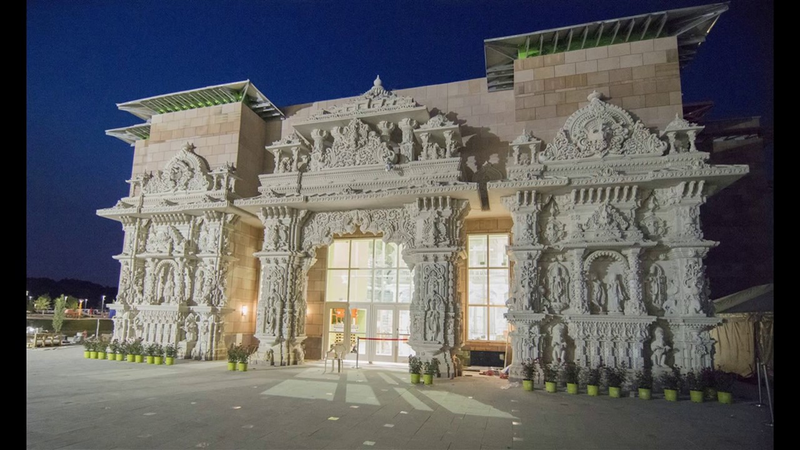 Visit to the World's Largest Hindu Temple. India and transported to New Jersey. images to the accompaniment of a musical prayer. to-go, including a wide selection of sweets and snacks. There is no charge for the visit but you must RSVP. code would be requested to wear wraps provided at the Mandir.